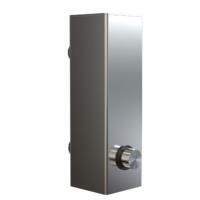 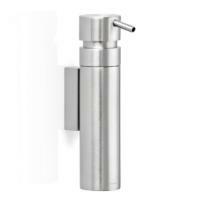 High Quality Stainless Steel Wall Mounted and Free-Standing Soap Dispensers. 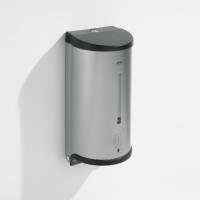 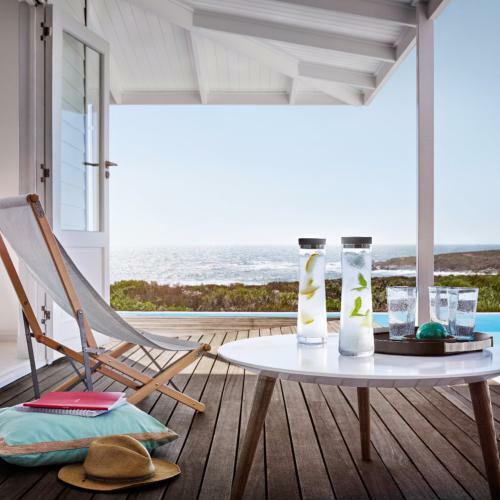 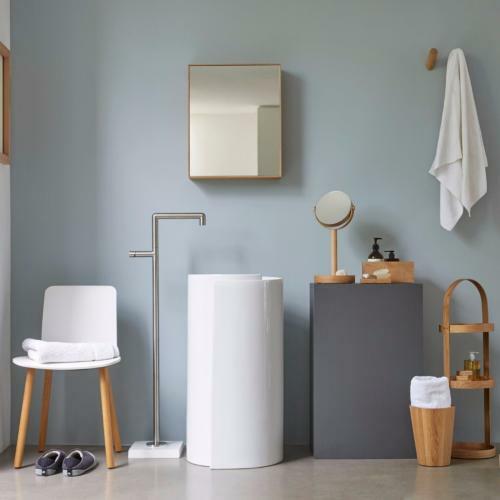 The Aviva range of soap dispensers in chrome, satin and white together with the Better Living Products Classic dispenser. 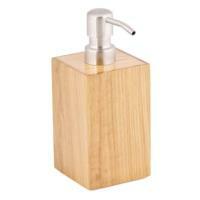 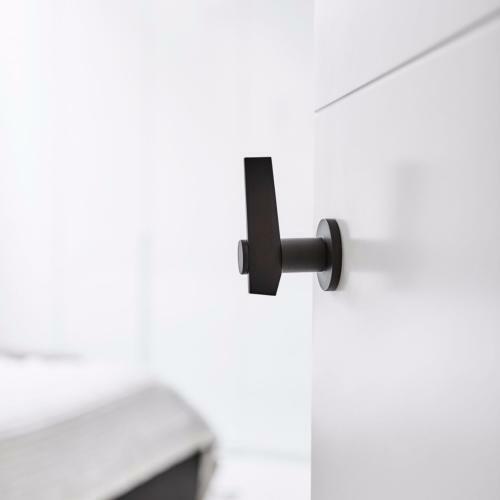 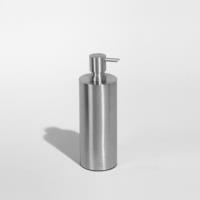 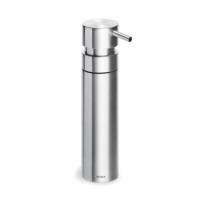 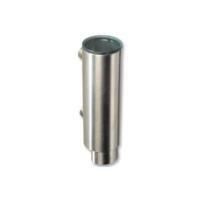 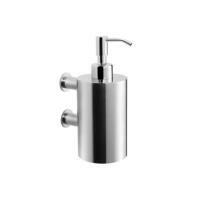 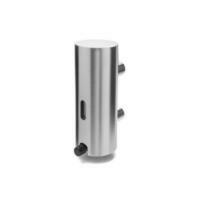 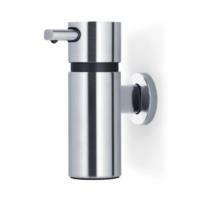 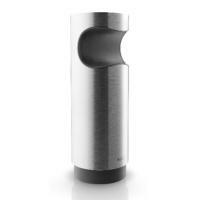 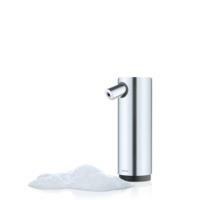 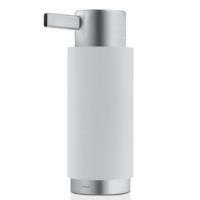 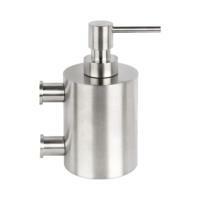 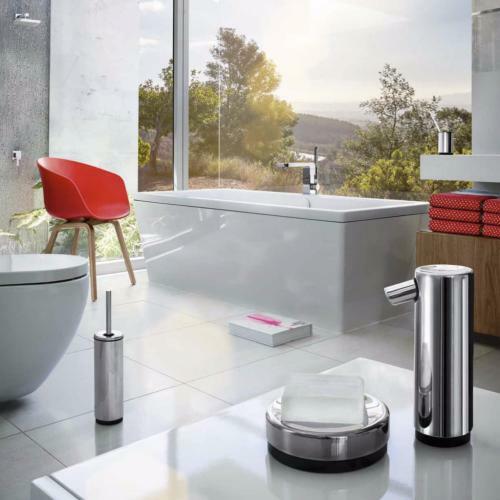 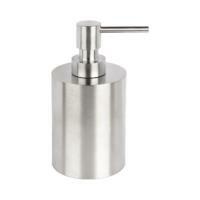 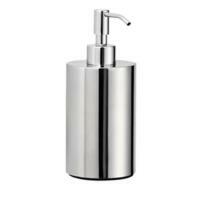 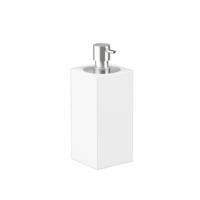 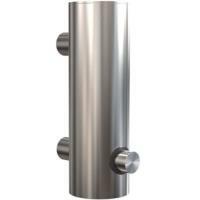 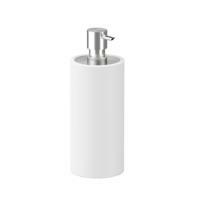 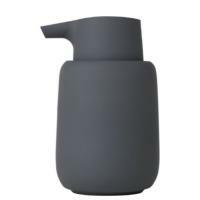 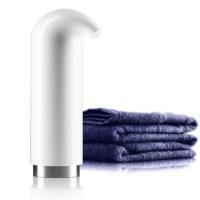 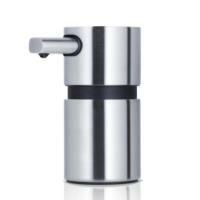 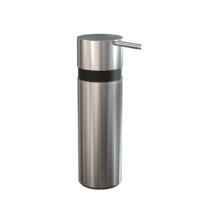 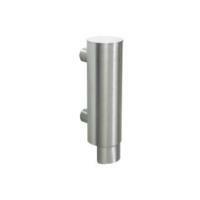 Also in this section are stainless steel soap dispensers from qtoo, Blomus andFrost Design.